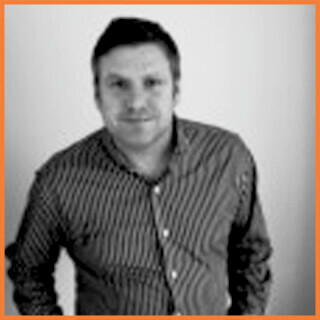 A reward professional, Jamie has spent the 12 years specialising in all areas of Reward. 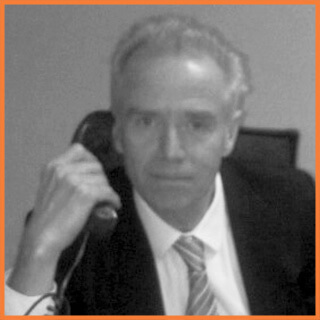 Jamie works with numerous organisations to develop tailored solutions in delivering comprehensive reward services. 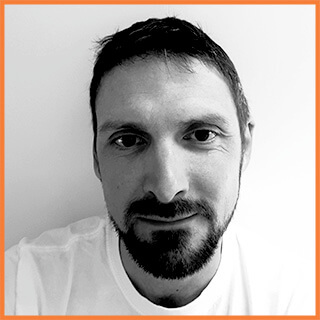 Jamie’s areas of specialisms include job evaluation, benchmarking, pay structure design, pay progression, long term incentive plans and competency frameworks. 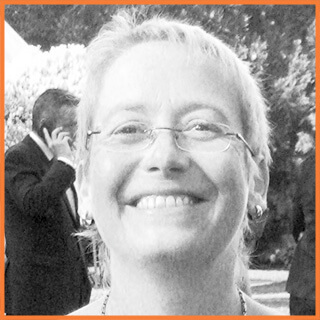 Jo is in charge of our business development team, and running the head office in the UK. 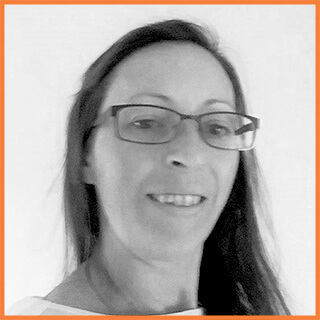 Jo started her career in a strong corporate environment, spending over 20 years in the training industry, working her way up to Sales Director, and has experience of advising and developing tailored specific IT and Soft Skills training. 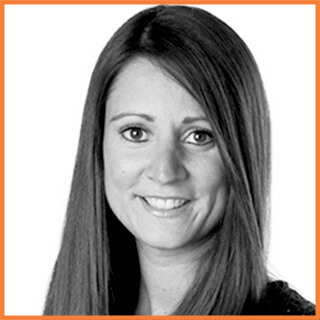 She brings with her vast experience of training and recruitment having spent the last 4 years working in on line recruitment, managing and advising large Corporates to find the right candidates for their roles. In addition, Jo also specialises in developing and retaining existing staff. A professional researcher, Tamsin’s background is in Social Housing, training and employment. Tamsin worked in Health and Social Housing for 20 years, specialising in supporting tenants to overcome barriers to employment. She has a degree in Sociology and a post graduate certificate in Social Policy research. Her expertise includes research and benchmarking. Lauren has over 10 years’ experience as a Human Resource specialist with over 6 years’ experience working in the UK and the Middle East. She is process driven with the ability to look at the organisation as a whole and the finer details. 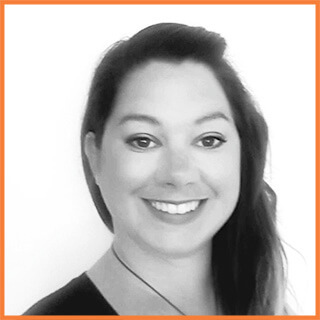 As a passionate talent specialist Lauren is able to navigate and assist companies with all areas of HR including, but not limited to, job description design and evaluation, benchmarking, grade evaluation, performance management and employee engagement. 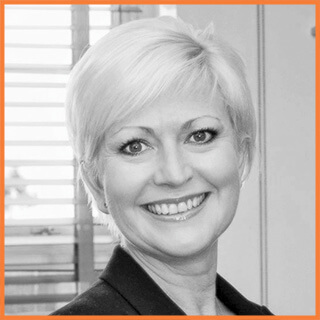 Lauren has experience in a wide range of sectors with expert knowledge in defence, healthcare and media/advertising. She is able to deliver effective HR Solutions to create a progressive and productive workplace. Her previous accolades include receiving awards from ‘The Great Place to Work’ which singles out companies to become an employer of choice. A proactive and highly driven director with over 25 years’ experience in international HR, Compensation and Benefits arena. Nikki is a strong leader with sound business acumen and a very professional, flexible and creative approach towards business and employee engagement. She has significant experience in the design and implementation of a wide variety of strategic projects ranging from international acquisitions and the transition of employees, to the design and implementation of international compensation and benefit strategies. Nikki’s strength in communication and training brings significant weight to ‘change’ projects where the need to ingrain new processes and procedures effectively are critical to the long term success of the project. A professional rewards analyst, Vanessa’s background is in the Legal and Local Government sectors where she where she was involved in tribunals and arbitration. 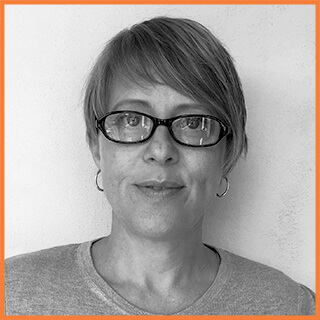 Her expertise includes rewards packages, research, benchmarking and rewards analysis.